Power Supplies There are 44 products. 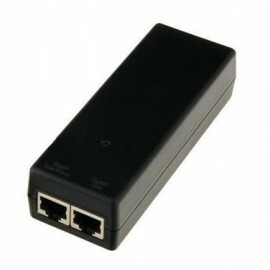 Taps into POE power on RJ45 connector and outputs to a wire terminal connection. Pins 4,5 and 7,8. 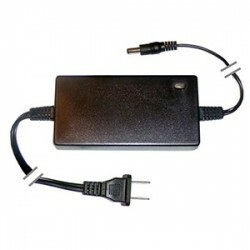 Wall Mount Switching Power Supply. 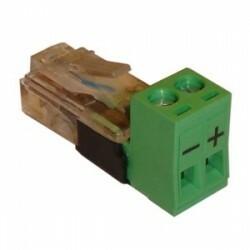 24V 1.6A. 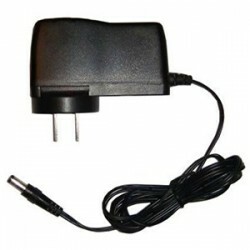 24V 0.5A Wallplug Power Supply. 1.2M DC Cable. 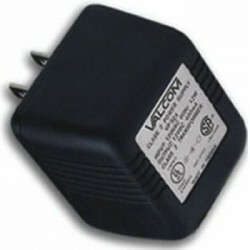 5.5/2.1mm DC Plug, UL, CE & RoHS certification. 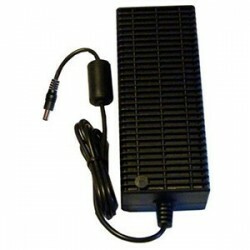 48V 0.375A WallplugPower Supply. 1.2M DC Cable. 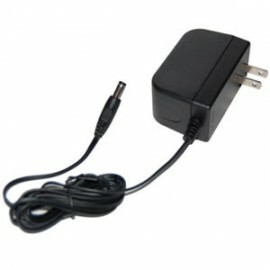 5.5/2.1mm DC Plug, UL, CE & RoHS certification. 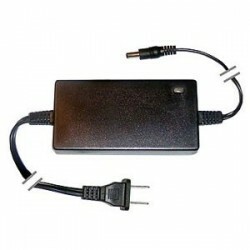 48V 1.25A 60W Desktop Power Supply with 5.5x2.1 DC Plug and NA AC plug.